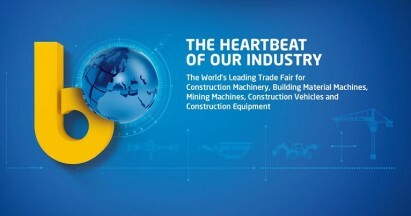 As every 3 years, we'll take part into the biggest show around the World: BAUMA. The most important trade fair for global environment technology in Central and Eastern Europe will take place in Poland from 11th to 14th October, 2016. 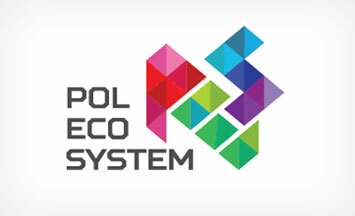 Among the main topics of the event there are the ecological city, the eco-design rules and clean energy. 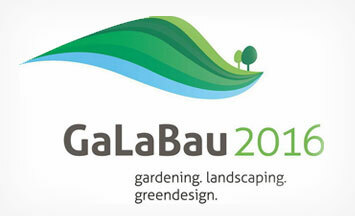 New products, events, demo areas and great innovations enliven the most important European exhibition for urban green, the GaLaBau of Nuremberg. At the event, which takes place September 14 to 17, you can also find our Dealer, who's going to present the most relevant Idrobenne products for gardening and landscaping architecture. The world's moving quickly and waste management changes with it: China, the world's largest producer of waste from electrical and electronic equipment, hosts the IV conference dedicated to the recycling of this type of waste. 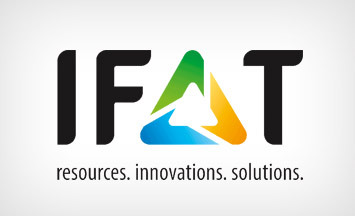 IFAT is the place where visitors can find strategies and solutions for using resources in intelligent cycles in a manner that ensures their long-term preservation.